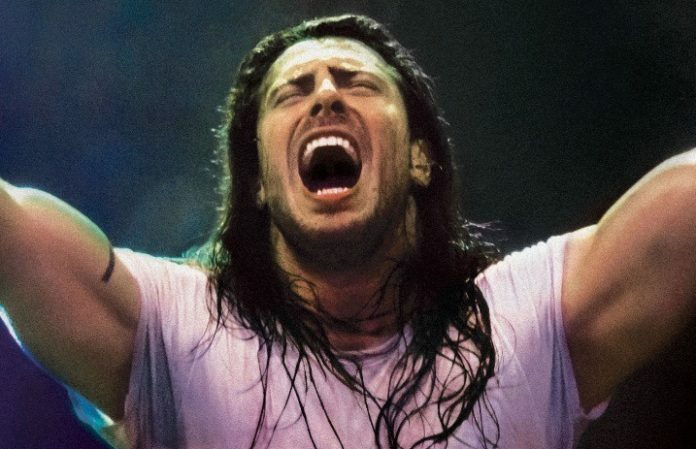 What's the price of partying? For this Andrew W.K. fan, it was £100. British drummer Luke Mitchell got so into W.K. 's new single “Music Is Worth Living For,” he ended up with a speeding ticket. The musician heard the news and offered to pay for it. Mitchell tweeted about the situation and got nods from both W.K. and BBC Radio1, which was the station he heard the song on. Check out all the tweets below. Next, Radio host Daniel Carter got involved by asking if you could put a price on partying. When the drummer eplied with the price, W.K. offered to pay the fine. “I was responsible for the sonic party power that caused you to speed,” he wrote. Although Mitchell refused the offer, he ended up getting tickets to see Andrew W.K. live in London. Let's just hope he doesn't end up with another ticket getting there.